Today’s image of the week was created by Dr. Chris Boyd from Warsaw Community Schools in the great Hoosier State. We invite you to celebrate Halloween and explore Burial Rituals Across Many Different Cultures. Congratulations to Chris for winning the opportunity to select a professional 360 image for our library. 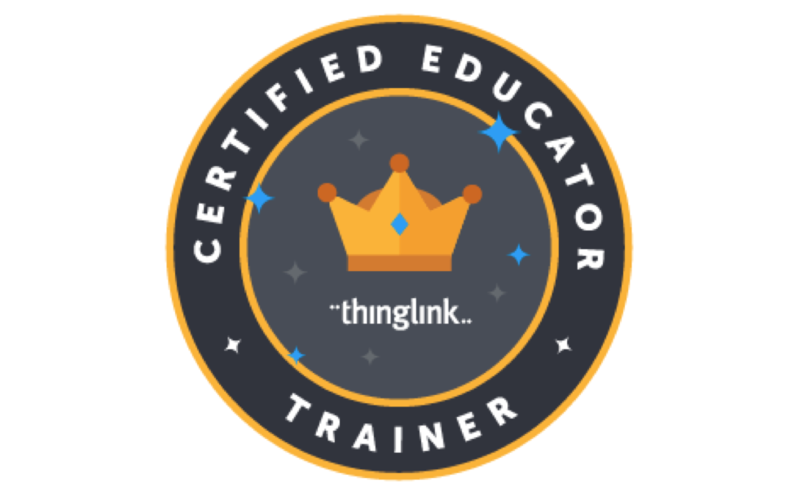 We can’t wait to see what this talented teacher and ThingLink Certified Educator creates! Share your 360/VR image of the week for a chance to select a professional 360 image for our library! We will award the selection of an image to everyone whose work is featured as our image of the week. We know you’ve created some amazing images and we hope you will share! When ThingLink 360/VR first made an appearance, we quickly realized there was a need to create a collection of 360 images for our users. We have worked in several ways to help our users find 360 images. 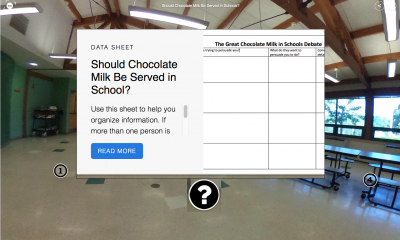 When we first launched ThingLink 360/VR, Kathy Schrock jumped in to help us address important digital citizenship issues and create a Flickr group to serve as a repository of 360 images that are properly licensed for reuse by schools. If you have a 360 camera, we invite you to join Kathy’s group and add some images to this collection. Over the course of the 1st year, we created a library of 360 images for our users. We started with state and world capitals, and have continued to grow our collection. Every 360 image that appears in our library is available for modification and reuse on our platform. We have spent the past year teaching educators and students how to use their own phones, iPads, and 360 cameras to capture the world in 360 photos. 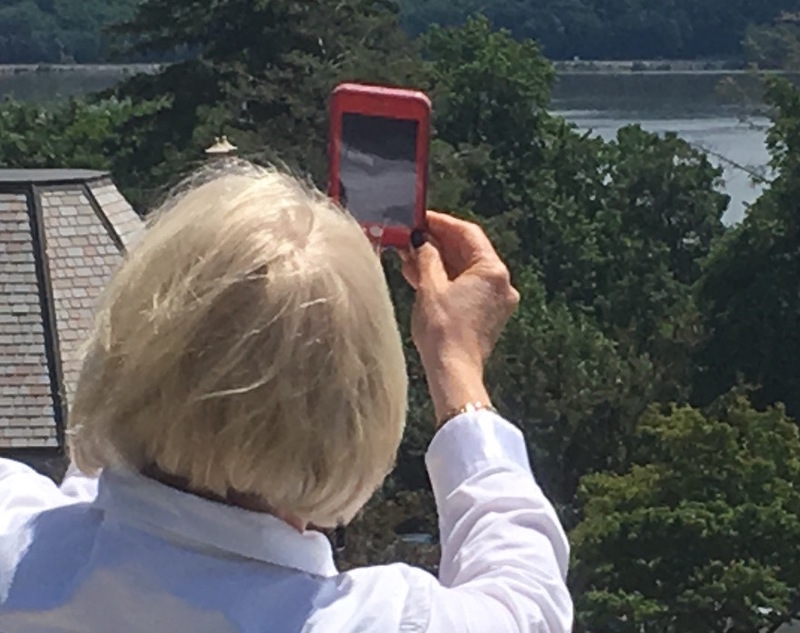 Use of phones levels the playing field for those who are unable to purchase a camera. Anyone can take a 360 photo with the device in their pocket! That’s quite empowering for teachers and students. If selected, we will publish your Image of the Week on the ThingLink Blog for Education to feature your work. To show our appreciation for sharing an Image of the Week, you will win the opportunity to select a 360 image for us to purchase and add to our library. Winners will be announced weekly on the ThingLink Blog. 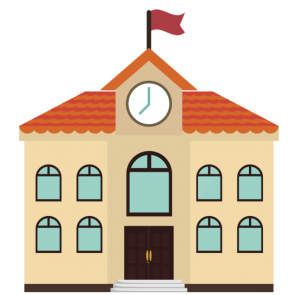 We are dedicated to providing our education community with inspiring ideas for teaching and learning with ThingLink through this blog. We hope you will subscribe to receive weekly updates highlighting our weekly content.